ANYLOAD Weigh & Measure Inc. is an integrated design and manufacturing company specializing in the development and production of load cells, scales, and weighing components. Committed in supporting our customers by providing load cells and scales as well as customized products of the highest quality at competitive prices, we strive for product development and excellence, while keeping with our fundamental principles of quality, value and innovation. 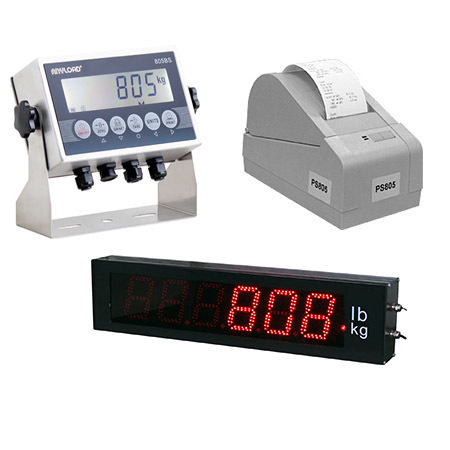 For over 20 years, ANYLOAD has been offering custom weighing and measurement solutions for a wide range of industries. 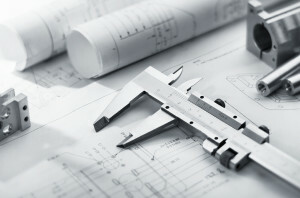 Experienced in the production of small and large volume custom manufacturing, we offer design services ranging from customer requested development to modifications of our own products to suit our customers' operational needs. 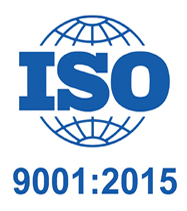 As an ISO 9001:2015 registered and VCAP certified company, we are dedicated in upholding the highest international requirements for environmental practices and safety principles. 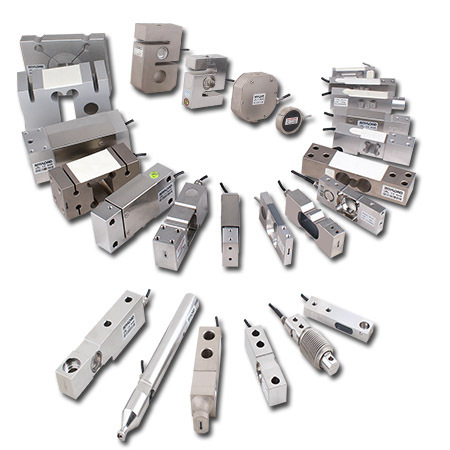 We hold numerous patents on load cell designs as well as international compliance certificates such as National Conference on Weights and Measure (NTEP), International Organization of Legal Metrology (OIML), Restriction of Hazardous Substance (RoHS), National Supervision and Inspection Center for Explosion Protection and Safety of Instrumentation (NEPSI), Conformité Européenne (CE), and Measurement Canada approvals. ANYLOAD has sales offices and warehouses in Canada, USA and China. Our corporate head office and main North American warehouse is located in Vancouver, British Columbia, and to better serve North America's east coast customers, we have also established a sales office and warehouse located in New Jersey, New York. Our customer base is primarily made up of scale services companies, engineering firms and re-sellers in a wide variety of markets. 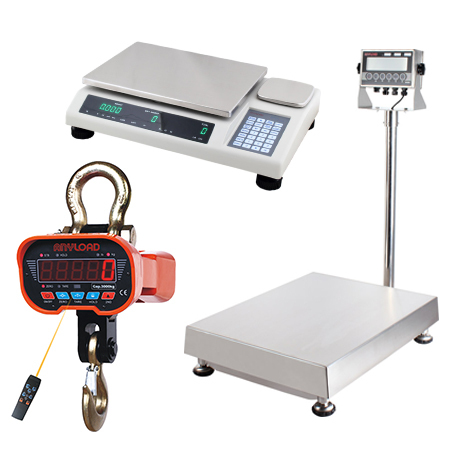 For the past 20 years, we have been providing sales and weighing solutions to our customers from around the world and have committed in supporting them by exclusively selling our products for re-selling purposes only. If you would like to become a dealer please feel free to contact us or if you need to locate a dealer in your area, please contact us for a list of reputable ANYLOAD dealers. Your message has been successfully sent, thank you! We apologize but your message could not be sent, please try again or feel free to call us. 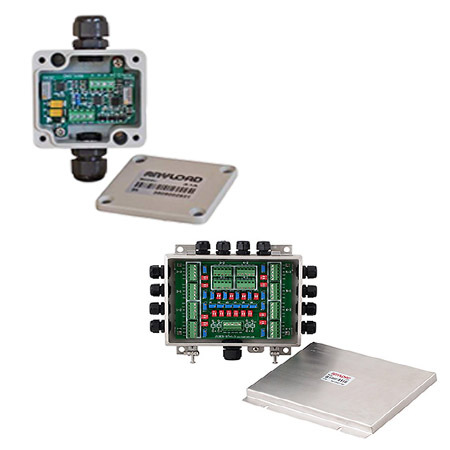 ANYLOAD load cell amplifiers provide load cell and transducer signal conditioning and can accommodate all strain gauge type load cells while junction and summing boxes accept inputs from multiple load cells and sum the generated signals into a single output to ensure an accurate multi-cell balance adjustment. 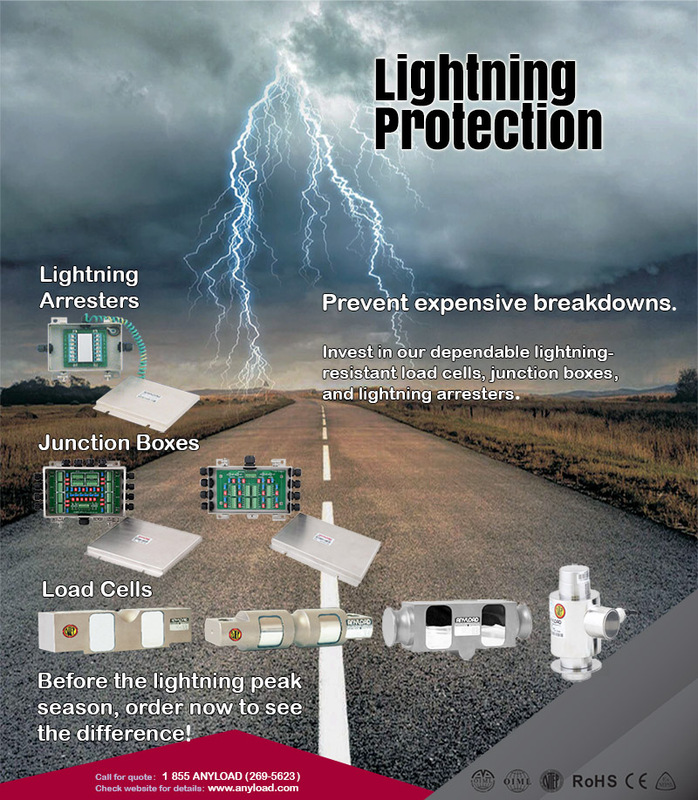 ANYLOAD provides comprehensive force measurement solutions for static and dynamic forces. Our force measurement transducers and sensors are used in tension and compression applications in a variety of industries such as the automotive industry, food processing and packaging and textile manufacturing. 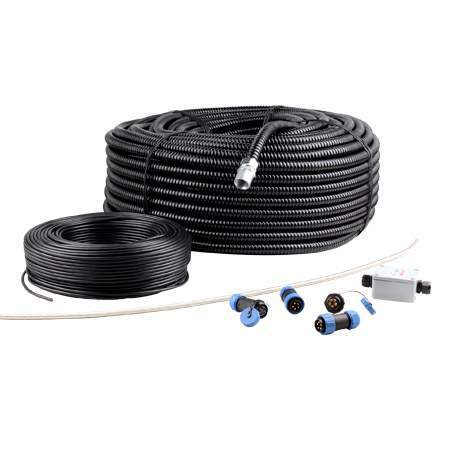 Our line of load hardware and accessories includes load cell kits, load cell mounting and leveling feet, spacers and shims, rod ends, eye bolts, load cell cable, load cell connectors, cable splicing kits, lightning arresters, shackles, floor scale guards, floor scale bumper protection and floor scale ramps. ANYLOAD indicator models 805TS and 805BS are Measurement Canada and NTEP approved. Our indicators are available in a variety of materials ranging from aluminum to 304 stainless steel enclosures and come with a variety of display options ranging from LCD, LED to large displays and wireless options. 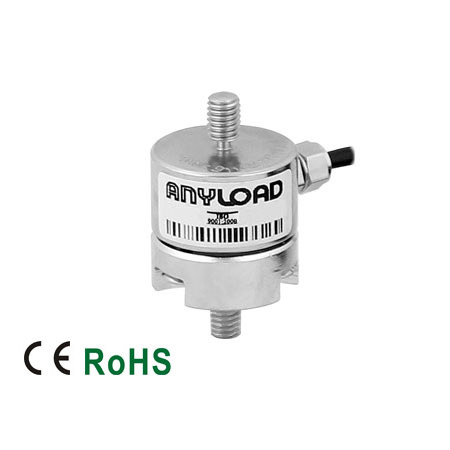 ANYLOAD has a comprehensive variety of standard load cells including: single ended shear beam, double ended shear beam, s-beam (s type), single point, canister and disk load cell, planar, load pin, load button and tension link. ANYLOAD instruments are tools that can be used in testing and troubleshooting load cells, weighing scales and other related weighing devices. 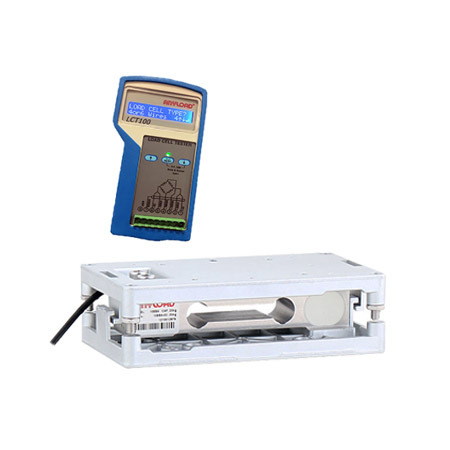 The Load Cell Tester is a stand-alone hand-held device that was specially designed for full troubleshooting of strain-gage based load cells. 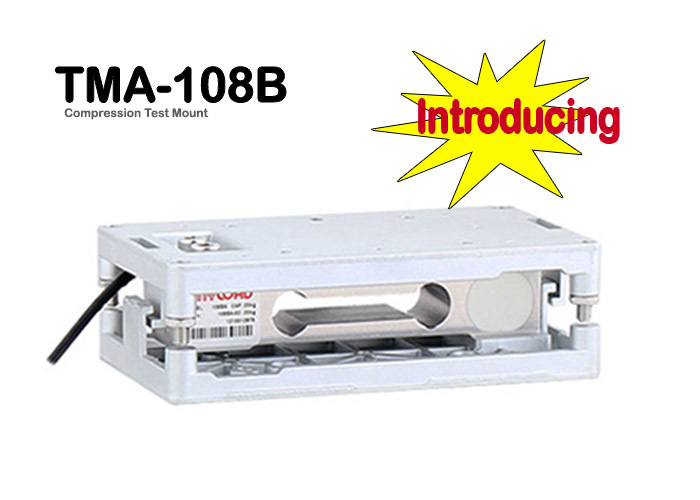 The Test Mount is an easy-to-use mount that can be used for demonstration or testing of your scale indicators, remote displays, printers, computers, PLC, etc. 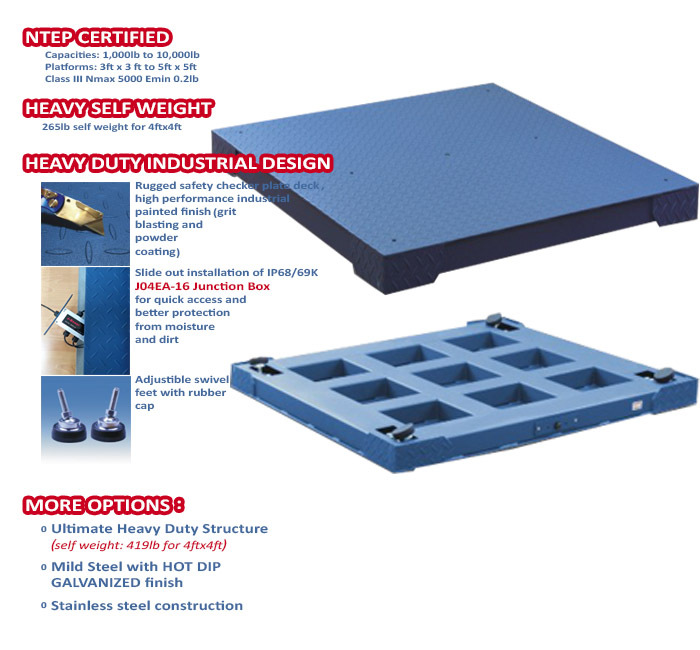 ANYLOAD has a wide variety of scales that include: animal and vet scales, balances, bench scales, counting scales, crane scales, dynamometers, dial and spring scales, floor scales, load bars, pallet jack scales and shipping scales. ANYLOAD test weights are used to calibrate and check the accuracy of scales. 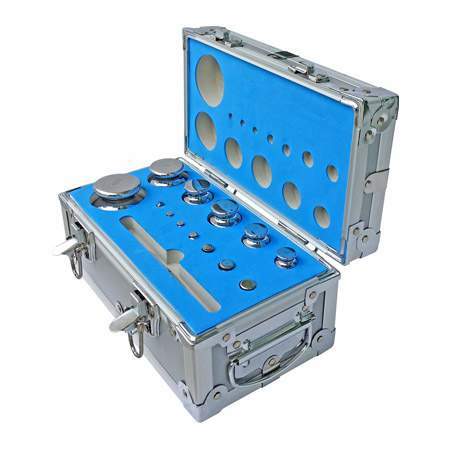 Available in stainless steel or cast iron, our test weights are available in a wide range of capacities and can be purchased as complete sets or in individual capacities.